The inevitable end of the mobile payment company acquired by Fitbit last May is finally here. 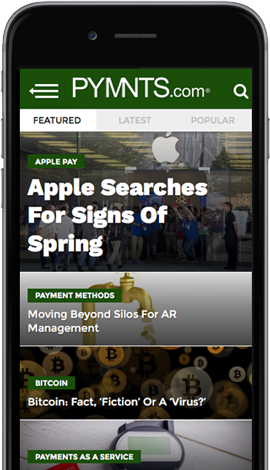 Coin, which was founded as a mobile payment company initially in late 2013, has seen its fair share of ups and downs over the years. From seeking to take the place of all credit cards, to securing a large round of funding and introducing innovative reward programs, Coin followed the routine path of most startups. It wanted to turn the entire credit card industry on its head. As with most companies trying their best to break the mold and expand to ascertain both solid investments and profits, Coin attracted a myriad of eyes looking to enhance its own offerings. And that’s just what happened in May 2016 with Fitbit’s decision to purchase the mobile payments startup. When Coin was purchased, Fitbit also announced that it would be closing out the Coin Developer Program, and users would maintain access to cards until the batteries wore out. Given the battery life of Coin cards lasts for two years, it may be some time before consumers stop using them all together. Recently, Fitbit announced it will be shutting down all Coin product services at the end of Feb. 2017. What does this mean for Coin users? This means that the Coin app will be shut down, and anyone still using the service will not be able to add new credit cards or change existing cards. With the various acquisitions and closures of complimentary companies over the past year, it appears Fitbit is strengthening its core team of engineers for something big yet to come.